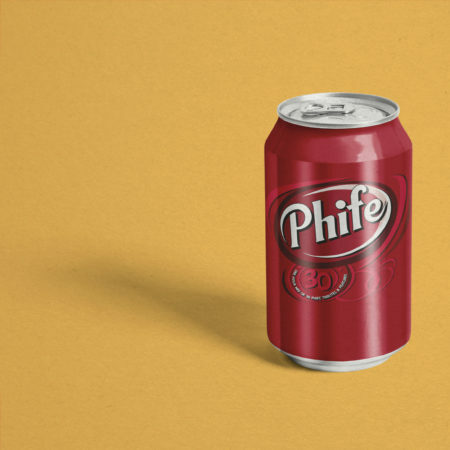 There have been many musicians that have passed on recently, but the passing of Malik “Phife” Taylor hit me hardest because ATCQ was an integral part of me grasping and appreciating creativity and individuality while in High School where standing out can be social suicide. I never went full Bohemian however, but took some sartorial chances and came out unscathed. Of course, Tribe were more than their clothes; They provided a sound that influenced countless spirits, crafted a soundtrack for your Instinctive Travels and showed fans everywhere that brotherhood is not pretty but it is strong. Phife and Tip were more than brothers, they existed as the primordial Yin & Yang, polarizing parts of a ubiquitous whole that captured the hearts of many. 15 Slum Village – Push it Along – Yes!